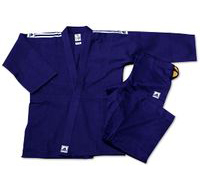 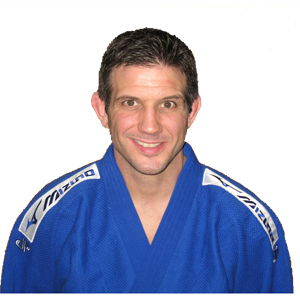 The Mizuno Jimmy Pedro Advantage the first gi designed specifically for those who do not like heavy uniform. 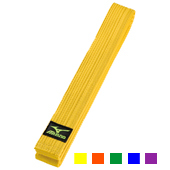 It offers a good weight for competition, yet is light-weight enough to allow for mobility and does not restrict movement. Don't want a soft gi? 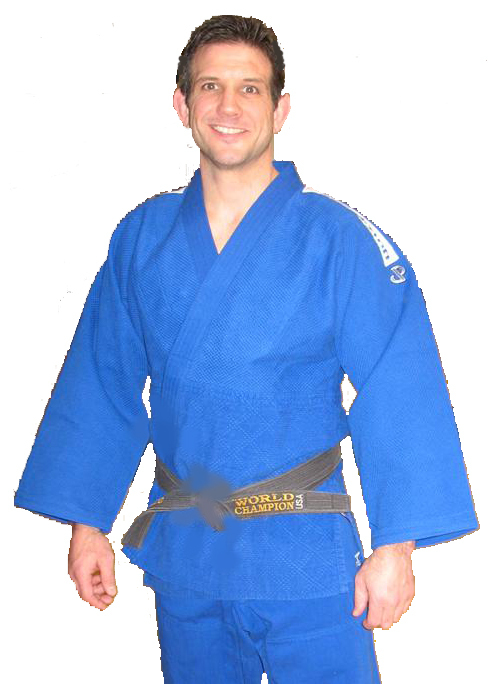 don't want a heavy gi...you'll like the weight of this one. 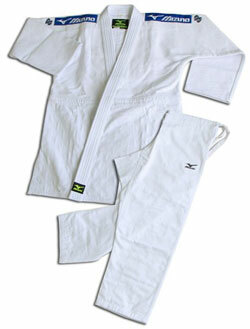 A Gi suitable for youngsters, adults, hot weather, grapplers. 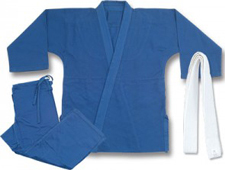 Set Includes: Jacket and Pants (No Belt).